Please log in to access our download centre. Not an account yet? Request one here. If you want your account to be deleted permanently, please send us a message. You require a Borealis Energy account to access our download centre. If you do not have one, you can request one below. Please note that your access shall be limited for a period of 30 days, after which it can be reactivated. Enter your email address and we will send you a password reset link via mail. We received your request for a members account and we are currently reviewing it. You will receive a verification email once the account has been approved. A password reset link has been sent to the email address you have provided. If you do not receive the email within the next hour, please check your Bulk or Junk Mail folder. Your account requires reactivation. If you would like to continue using the download centre, please re-submit your e-mail address below and your account will be restored for another 30 days. Security of electricity supply at a competitive cost is a crucial fundament of the current and future grid development plans around the globe. More and more plans to increase the interconnectivity between countries and regions, or to replace or upgrade the existing grid infrastructure, will include land and submarine cables. Our proprietary Borlink™ technology is a tailor-made HP (high pressure) process to produce high purity and super clean LDPE based polymers for a wide range of extra-high, high and medium voltage cable applications. Based on the enhanced base resin technology (Supercure), we offer a comprehensive portfolio of solutions that meet the demands of the AC and DC cables of today and tomorrow. In addition to the cable system benefits, Borlink solutions provide significant manufacturing advantages. Working in close partnership with our customers and the cable value chain, we are at the forefront of developing cross-linkable polyethylene (XLPE) system compounds. We provide a complete portfolio of compound solutions for cables connecting grids and energy sources. When producing AC cables for underground or subsea applications, the highest quality, clean XLPE compounds make all the difference. Contaminants reduce the insulation system performance and increase the risk of cable system failure. Produced in a dedicated closed loop production system, our Borlink compounds are superclean with minimum levels of contaminants. They are subsequently packaged in octabins under clean room conditions to preserve their cleanliness and ultimately ensure long-term cable system performance and reliability. 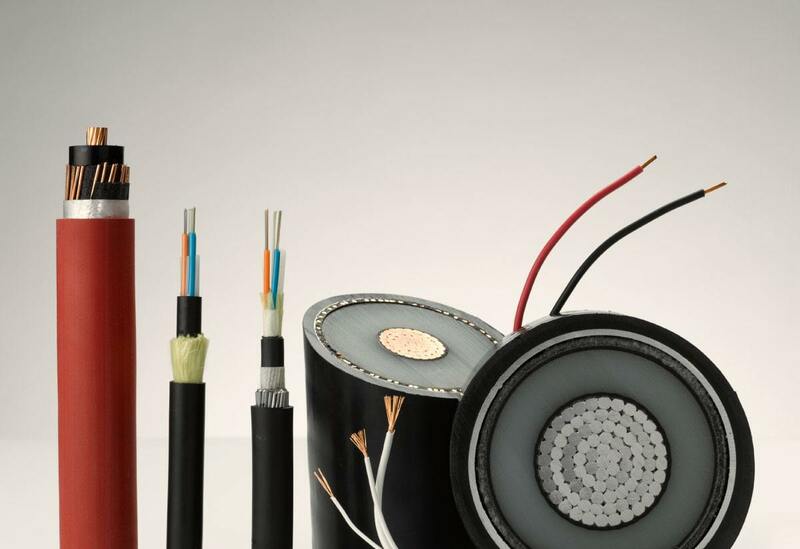 To meet the increasing demand for transmission cables, we offer a complete range of unique Borlink XLPE insulation and semiconductive compounds to cover the needs of AC transmission from 72 kV to 220 kv (HV) and from 220 kV up to 550 kV (EHV). Extruded in conjunction with a Borlink EHV or HV XLPE insulation compound, our Borlink EHV or HV semiconductive compounds provide supersmooth surfaces to reduce electrical stresses. Add to that the protective Borstar® jacket, and you have the most reliable AC transmission cable system solution with the longest track record in the industry. 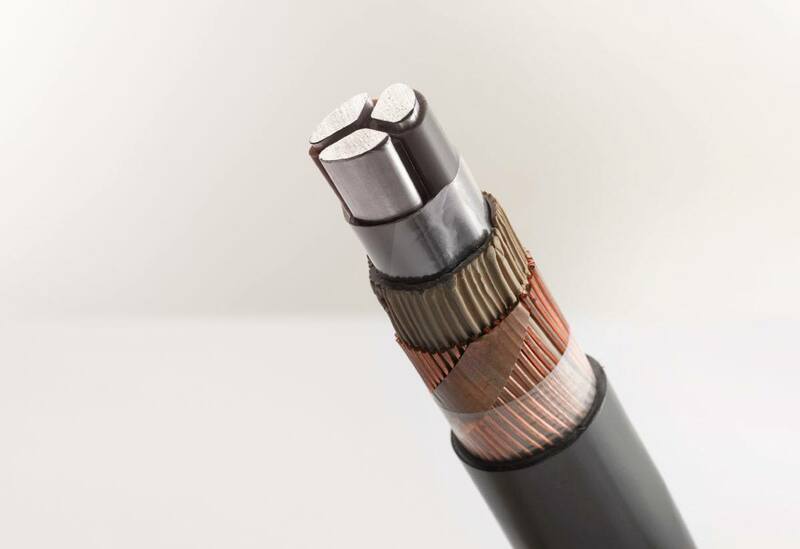 In addition to excellent DC performance characteristics, our DC cable compounds support high cable production efficiency, such as long cable length extrusion, reduced working capital and more economic operations. 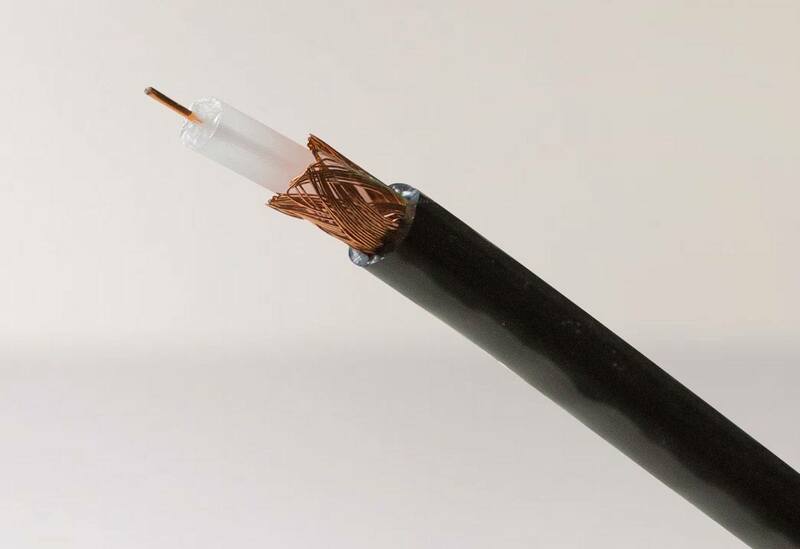 We were there in the late 1990s, developing the unique polymeric insulation and semicon compounds that enabled the first commercial extruded High Voltage DC (HVDC) cable connections. Ever since, we have continued to build on those initial innovations, expanding and sharing our experiences and successes with our partners in the wire and cable industry. Borealis has more than decade long experience and successful track record being the main supplier to the extruded HVDC cable systems globally. The advantage of DC systems is the transmission of electricity over long distances with low losses. This makes the technology particularly suitable for the integration of remote renewable energy sources and long distance interconnectors. 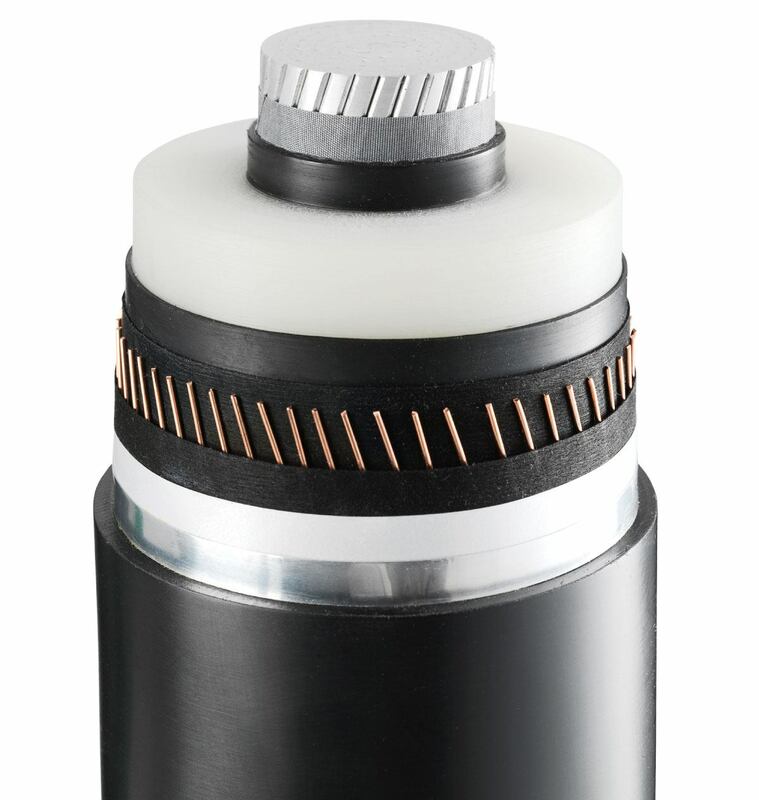 Recognising the trend towards increased transmission capacities at higher voltage levels, Borealis recently introduced the next generation HVDC insulation compound, Borlink LS4258DCE, which, along with the accompanying HVDC semicon Borlink™LE0550DC, enables the use of extruded cable technology at extra high voltages and transmission levels in instances where paper cables are traditionally used. Our XLPE insulation compounds are produced in a contaminant free environment at our state-of-the-art high pressure production facility in Stenungsund, Sweden. During packaging as well, extreme care is taken to virtually eliminate contamination. Produced in a dedicated closed loop production system, our Borlink DC compounds are super clean with minimum levels of contaminants. They are subsequently packaged in octabins under clean room conditions to preserve their cleanliness and ultimately ensure long-term cable system performance and reliability. 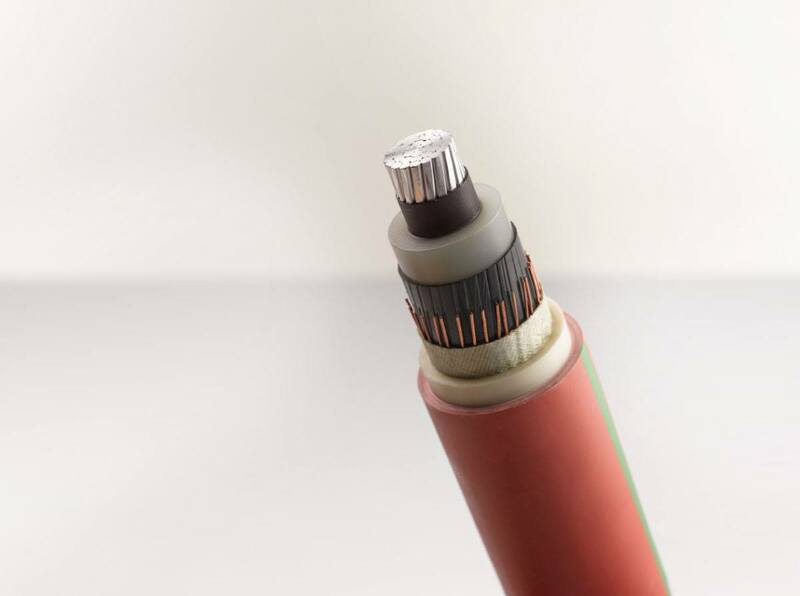 The high levels of chemical and physical cleanliness of our XLPE insulation compounds allow for EHVDC cables up to 640 kV. Our EHV compounds provide the superior electrical performance in terms of DC conductivity that are required for the high demand extra high DC voltage applications. The global demand for medium voltage cables is growing. Legacy grids in developed countries need to be modernised and expanded to cope with the growing production of renewable energy and the implementation of ‘smart grids’, while emerging countries want to establish an effective infrastructure with broad reach. Regardless of the application or purpose, reducing the total Cost of Ownership through improved long-term reliability and performance is the main priority for all operators. Borlink XLPE insulation allows for the production of medium voltage cables with a service life that may extend beyond 40 years. Moreover, our Water Tree Retardant (WTR) Borlink (copolymers or additives) deliver outstanding wet ageing performance and meet the most stringent market requirements. Our Borlink insulation system provides cable manufacturers the flexibility to meet the varying needs of different regions. 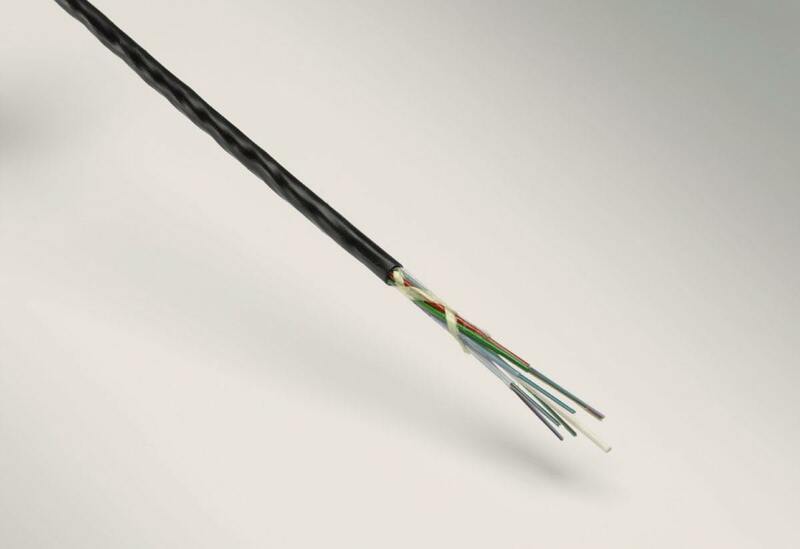 The superb low scorch performance of Borlink XLPE compounds allow for higher line speeds, longer running times and a lower cost per kilometre of cable, among other production benefits. Global demand for electricity grows and the number of energy sources integrated in the distribution network is increasing. Utilities must balance reliability, affordability and sustainability in order to create an efficient and effective grid which is ready for the future. Reliable: Cables made of crosslinked polyethylene (XLPE) insulation have proven highly reliable in electricity distribution networks and are able to withstand the potential increase of the network capacity. Affordable: As the industry is becoming increasingly competitive, cable makers must raise their productivity levels cost effectively without compromising on cable quality and long-term reliability in order to enable the lowest total cost of ownership. Comparing to PVC insulation, XLPE insulation allows for cost reduction through downsizing and better mechanical strength for easy installation. Sustainable: XLPE insulation waste can be recycled either from energy recovery or mixing with virgin material into certain applications. Another way to look at the sustainability is to reduce CO2 emission. XLPE insulation exhibits very low thermal loss in comparison with PVC, therefore reduced CO2 emission. Our proprietary Visico™/Ambicat™ products are recognised as industry leading high quality and cost-effective solutions in low voltage cable production. We offer pioneering sustainable halogen free compounds for building and industrial wire solutions that reduce health risks, as well as secondary fire damage. Our proprietary Casico™ and Visico™ flame retardant (FR) compounds generate less heat and smoke, and do not emit corrosive gas. Casico compounds are also 20% lighter than alternative flame retardant compounds. Our cross-linked Visico™/Ambicat™ insulation systems permit downsizing and are a cost-effective alternative for PVC, while offering superior dielectric properties. And because less material is required, the combination of Visico/Ambicat insulation and a Casico jacket is also a more sustainable solution. As low voltage and building wires are often used at high temperatures, there is a growing demand for cross-linkable flame retardant materials. Our newly developed Visico™ flame retardant (FR) compounds for UL style building and industrial wires are designed to meet challenging requirements in mechanical and electrical properties whilst being very easy to process and having long storage stability. The strong global growth of solar energy is driving increased demand for photovoltaic cables to connect the solar panels to the energy network. These cables need to be flame retardant, halogen-free and able to withstand significant heat and mechanical impact. 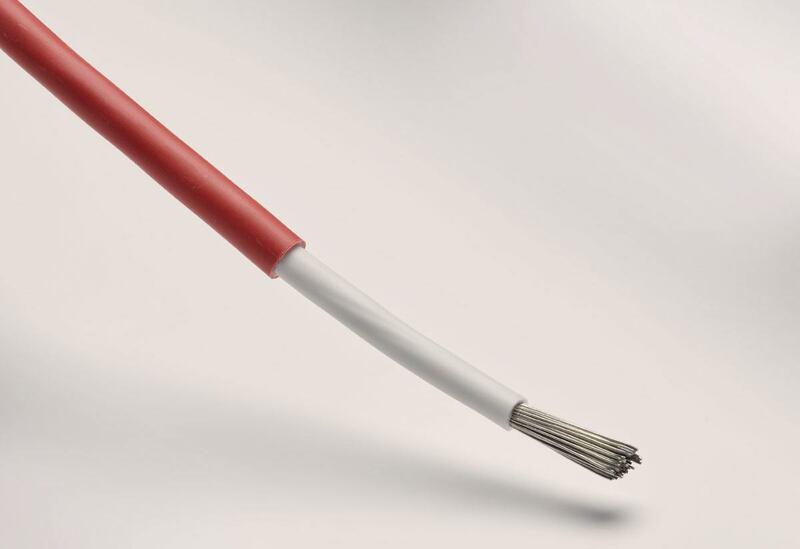 We have developed a Visico™ flame retardant (FR), halogen-free cross-linked compound solution that specifically meets the demanding requirements for this type of cable while enabling high productivity, quality consistency and cost-effective cable production. We offer a broad range of peroxide and irradiation XLPE compounds, as well as thermoplastic PP flame retardant compounds, specifically designed for 125 °C primary automotive wires. Apart from meeting all relevant technical requirements, these compounds are cost efficient, have a high temperature and wear resistance, and offer greater flexibility. Our Borclean™ high purity PP resins for capacitor film offer the best dielectric film properties, resulting in high and consistent breakdown strengths and low dielectric losses. This is the result of a special polymerisation technology and the extreme care taken during production to minimise impurities and residues. The molecular design of all our Borclean™ products is tailored to ensure consistent and smooth processing behaviour, including extrusion and stretching. This makes them perfect for extremely thin films. Borclean™ grades also provide higher stiffness and lower shrinkage at elevated temperatures, reducing deterioration of the film winding at higher service temperatures of the capacitor. We have the insulation and jacketing compounds to create the cables that can meet the growing demand for data traffic. Offering processing benefits as well as excellent properties in the finished product, our comprehensive range of materials for communication cables leads the global market. Our Borstar® technology is the basis for the broadest range of jacketing materials for fibre optic cables, covering a wide range of requirements. This include linear low density, medium density, high density compunds as well as target grades for micro cables, submarine cables and ADSS cables. Borstar combines easy processability, great mechanical performance and excellent shrinkage behaviour. 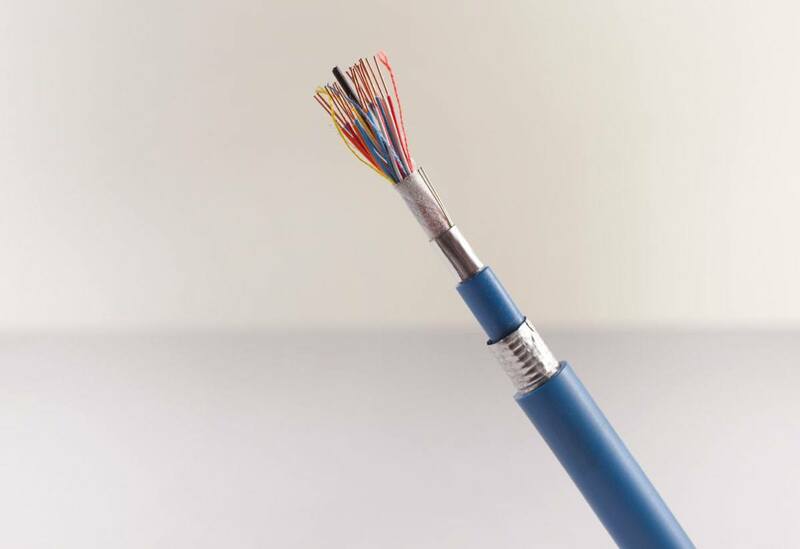 We provide multiple insulation compounds for data cables offering specific benefits such as stable processing at high line speed and a fine and uniform cell structure with increased crushability. By using an anti-plate-out nucleating agent system, it is also possible to achieve longer production runs with our insulation compounds. 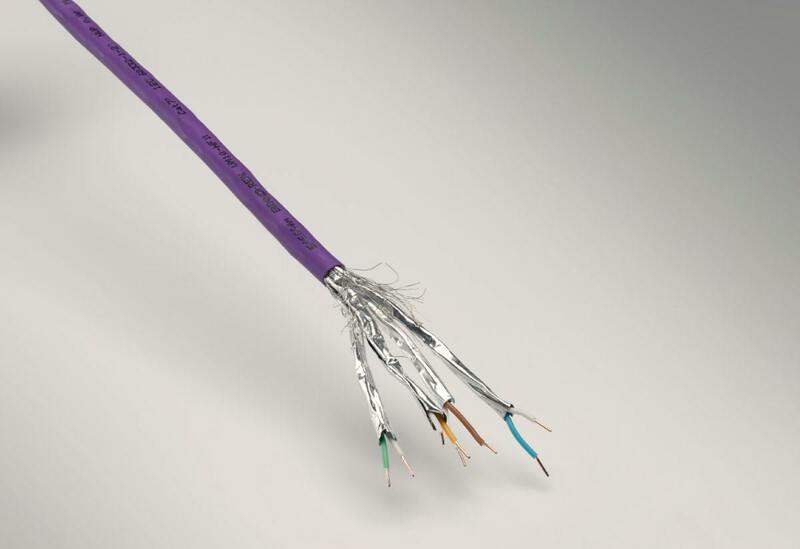 Borealis is a recognized leader in physical foamed grades used for the highest category cables 6, 7 and 8. We can now also offer an ADCA-free solution. 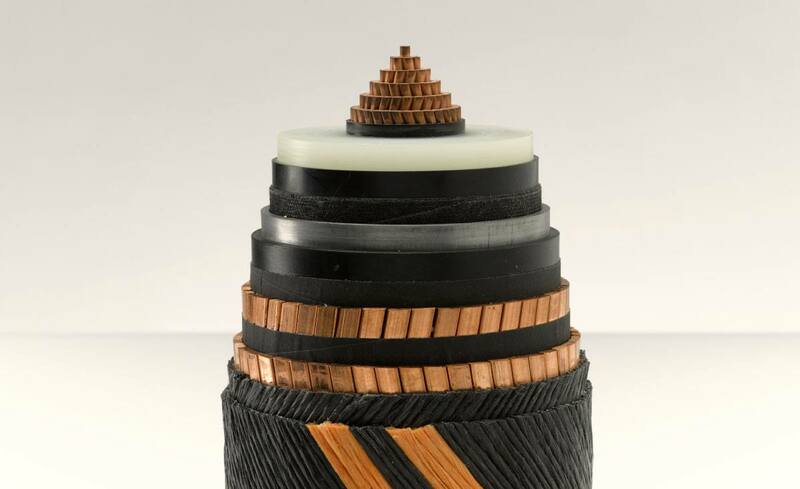 To reduce cross talk in copper cables, we provide an insulation compound with improved conductor adhesion, which can also be used as a conductor skin or jacket. However, we also provide several dedicated jacketing compounds. We have a complete range of gas injection insulation for coaxial cables, including mini coax cables. Several fully formulated solutions are available for 70 ohm cables. 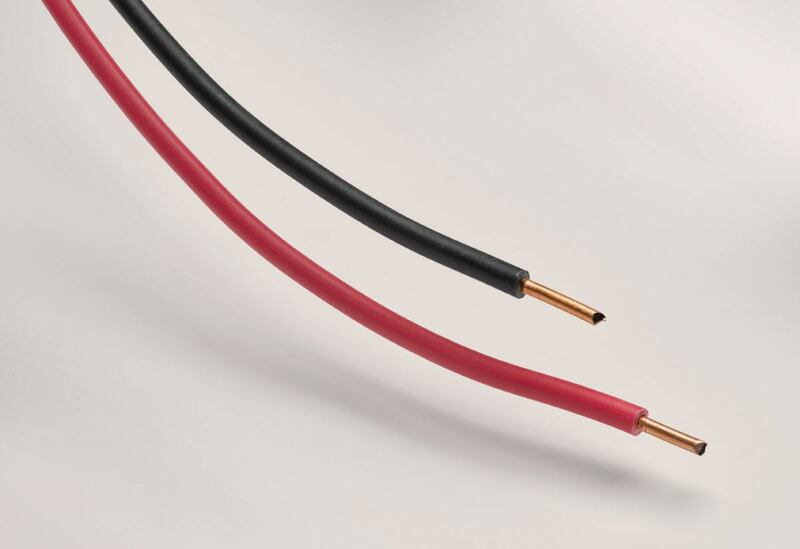 For 50 ohm coaxial cables we provide a two-component solution. All solutions provide ease of use, consistent processability and excellent dielectric properties. We offer a broad range of solid and chemical foamed insulations, as well as a range of PE jacketing compounds for multi pair copper cables. Inspired by our customers’ and market needs, our Innovation Centres across Europe and the UAE deliver step-change solutions on a global scale. Our accomplishments include advances in insulation layers, semi-conductive shields and jacketing solutions for energy, communications cables and capacitor film. Clean energy becomes increasingly important, cities are growing and transportation modes are becoming electric, the trend towards digitalisation is rising. Borealis and Borouge are ready for the future and we are proud to show how we answer these challenges. Over the years, we have created a comprehensive portfolio of complimentary solutions by working closely with stakeholders across the value chain. Innovations that not only offer clear application benefits, but also processing and productivity improvements. We have a proven track record of partnering with the most demanding energy segments for over 45 years. From our production facilities in Europe, North America and the UAE, we supply consistent and high quality products to our global customer base. We strive to be a reliable partner. Through our unique materials, cutting-edge innovations and local support, we want to ensure our customers can focus on their core business. Our dedicated sales, marketing and technical professionals actively share our expertise with customers around the world to help them realise their targets. To ensure the quality of our energy solutions, to secure their long-term performance and to protect the environment, we work closely with international standardisation bodies. We will not spare any effort to make sure our solutions adhere to the highest quality standards. We are driving our international expansion to ensure a local presence and meet the global growth of energy markets. Backed by our strong and committed owners, we are investing in Europe, the Middle East and Asia to make our innovative solutions available to our expanding customer base. The EUR 400 million investment in the Borealis plant in Stenungsund, Sweden, is an example of our commitment. Inaugurated in 2010, this new 350,000 tonnes per year high pressure, low-density PE plant strengthened our ability to meet the needs of the growing wire and cable market. A new high pressure LDPE plant and XLPE compounding facility are integral components of the massive Borouge 3 expansion project in Abu Dhabi. From 2016 onwards, wire and cable grades – including Borlink™ medium voltage and Visico low voltage grades – are produced at this brand new plant and distributed to the market from what is now the world's largest integrated polyolefins complex. Borouge will have an annual production capacity of 4.5 million tonnes. As a further example, in 2016 Borealis announced a EUR 3.5 million investment in its Electrical Testing Lab facilities at the Innovation Centre in Stenungsund, Sweden. The Electrical Lab investment will further enhance existing electrical competence and expertise in project execution, and encourage cooperation with customers and external partners. By increasing the capability of electrical testing of cables produced at its own cable extrusion facility, it will enable Borealis to simulate alternate current (AC) and direct current (DC) performance of model medium voltage cables and expand development capabilities. The Energy business consists of the following five solutions: energy transmission, energy distribution, buildings and OEM, capacitor film and communication. The transmission of power is at the heart of the energy value chain, from generation to delivering it at the end user, whether it be home owners or large industrial complexes. As energy generation is switching to more sustainable sources, the transmission grids need to adapt by integrating often remote renewable power plants and by connecting with other transmission networks. When it comes to producing cables for energy distribution, or for connecting renewable energy sources to an (offshore) export substation or to the grid (land), achieving the lowest Total Cost of Ownership (TCO) is paramount. Borealis solutions offer just that through enhanced cable productivity, superior electrical performance and outstanding long term reliability. Homes, offices, cars, and solar installations have one thing in common: everyone expects them to be safe. To meet this expectation, cables have to comply with stringent regulations on flame propagation and smoke generation, in addition to fulfilling many other industry-specific requirements. 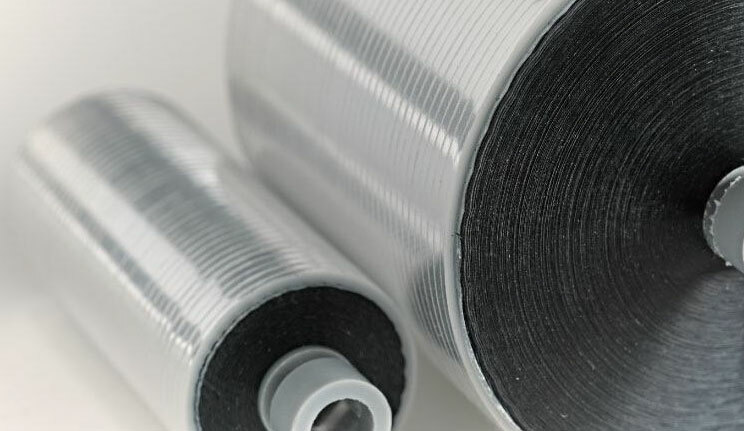 Producing reliable capacitor films with consistent long-term high performance is one of the key challenges in capacitor film manufacturing. Making thinner films with increased heat resistance and higher capacitance is another major challenge. The digitalisation of society is changing our lives. Driven by consumer and business needs, internet traffic grows more than 20% each year. This means data cables with higher frequencies and broader bandwidths are required. As society increasingly depends on internet connections, the importance of reliable communication cables is also growing.